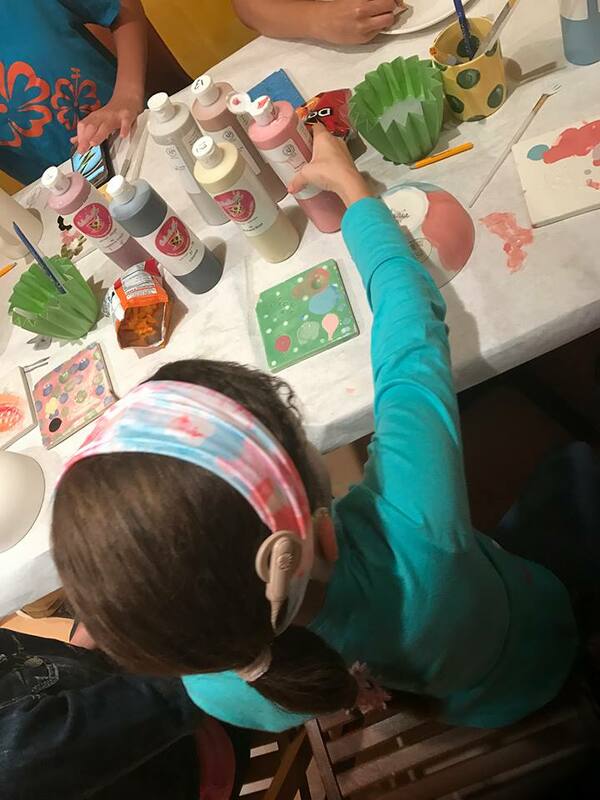 The Foundation’s mission is to help fulfill a critical need for resources for hearing-challenged children and their families by establishing a cochlear implant family resource center in Miami that includes an auditory-verbal therapy program. The center is a premier 'go to' place for children, parents, teachers and the public to get answers to questions, learn about hearing loss, explore communications and hearing technology options, find specialists, connect with other families and get the help they need. The Center helps children and families navigate the pathway through the pre and post-diagnosis phases of hearing loss, cochlear implant surgery, essential auditory-verbal therapy and lifelong habilitation required after initial diagnosis. Learn a little more about Kids Hear Now. Watching a child's implant get turned on is a powerful experience. A Cochlear Impant Audiologist working with one of our childen at the center. Our kids are constantly an inspiration. This little guy doesn't stop and we love his spirit. Our parents love to get creative with their child's cochlear implant. With today's cochlear implant technology, our kids can do anything, especially swim. Meet our water baby! Best friends since they met at the Kids Hear Now Family Resource Center, nothing can stop these two!